Sodium Hypophosphite Monohydrate is white crystalline, hydroscopic property and deliquescent; easy soluble in water and alcohol. It`ll explode when contacting oxidants. When heated to a temperature of over200℃, it would decompose rapidly and release hydrogen phosphide. Sodium Hypophosphite Monohydrate storage: Dark, cool, dry, ventilated, and hermetically sealed for storage. The surface of non-metals such as pla ined for both large equipment Mac. A dense and uniform nickel phosphorus film can be obta- ed as interface activator M.W. 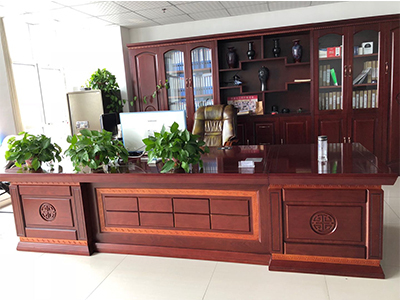 Surface hardness and abrasion resistance inly used as the reductant for chemical plating,and thermostablizer for synthe ined for both large equipment and tiny components. Articles with complicated external shape of convex concave lines or internal wall of deep-hollows, sins and additive for foods, and etc. ceramics, glass and etc, the film possess a good. even and compact alloy-plated layer. 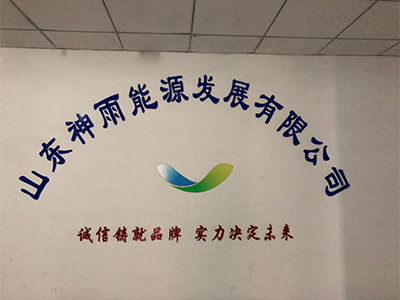 Sodium Hypophosphite Monohydrate can be widely applied to electronics, machines, petroleum, chemical, aviation, navigation, food, pharmaceutical etc. 2.Sodium Hypophosphite Monohydrate can add a metal layer on the surface of plastics, ceramics, glass, quartz etc. 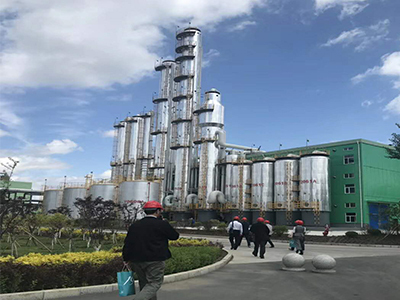 3.Water treatment, and manufacture of various industrial corrosion preventing agent and scale inhibiting agent for oil fields. 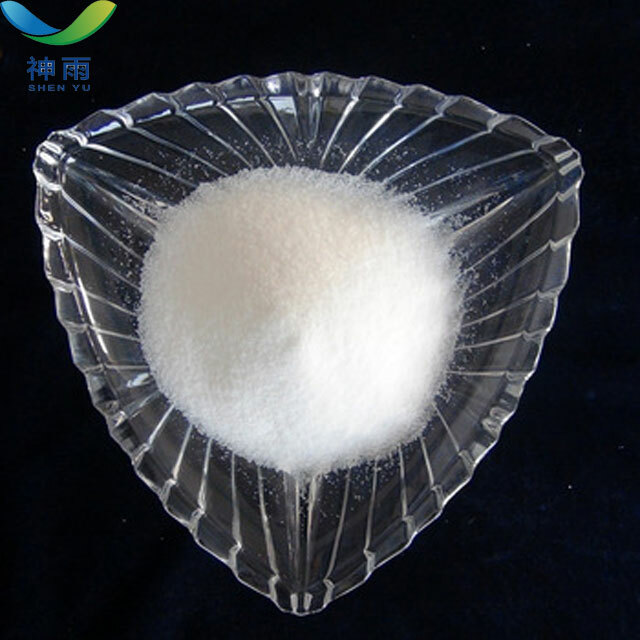 4.Sodium Hypophosphite Monohydrate additive for food and industrial boiler water. 5.Sodium Hypophosphite Monohydrate acting as catalyst and stabilizing agent for chemical reactions. 6.Acting as antioxidant, anti-decolorizing agent, dispersing agent, as well as applicable to textile finishing and pharmaceuticals. 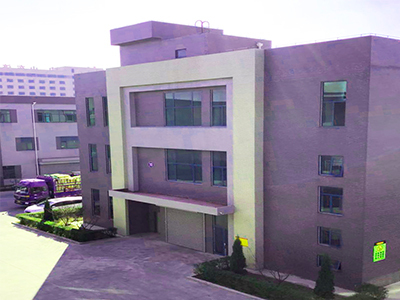 We mainly engaged in chemical raw materials import and export, and have our own factory production of Butyldiglycol. 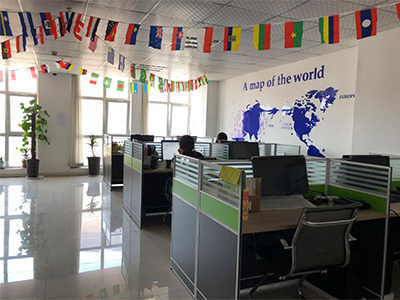 We insist on the goal of "reliable quality, good service and high reputation of enterprise". Before ordering, we can provide test samples to ensure the quality of our products. 5. We can provide Commercial Invoice, Packing List, Bill of loading, COA, Health certificate and Origin certificate. 6. Prompt delivery. We have good cooperation with many professional forwarders. We can send the products to you once you confirm the order. 7. We can accept various payment methods, L/C, T/T, D/A, D/P, O/A, Paypal, Western Union etc., and we have cooperate with Sinosure so many years.